Spend more time enjoying your pool this summer! Our highly qualified technicians specialize in service, repair, maintenance, complete system upgrades and renovation. Imperial Paddock Pools can do it all. 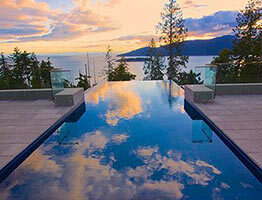 Trust your pool and spa upkeep to the experts with more than 65 years of experience with pool maintenance in Vancouver, Surrey, Langley and throughout the Lower Mainland. 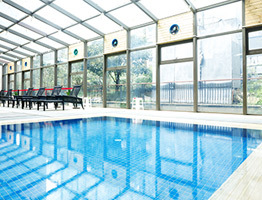 Imperial Paddock Pools is the clear choice for crystal clear pools. Our retail store is located in Burnaby, it features poolside accessories, maintenance supplies, parts, equipment and chemicals. 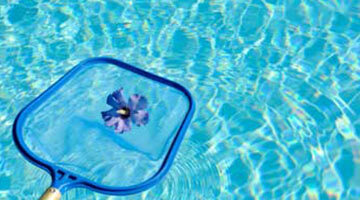 Our free in-store water testing makes your pool & spa maintenance easy. 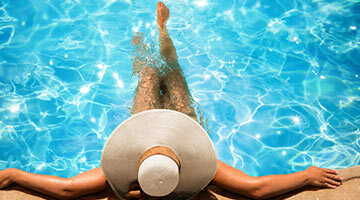 Drop in to see us, and we’ll do our best to make your pool/spa ownership a pleasure! Take a moment to let us know how your maintenance technician is doing. You will be entered to win a gift card. A winner is picked every month!